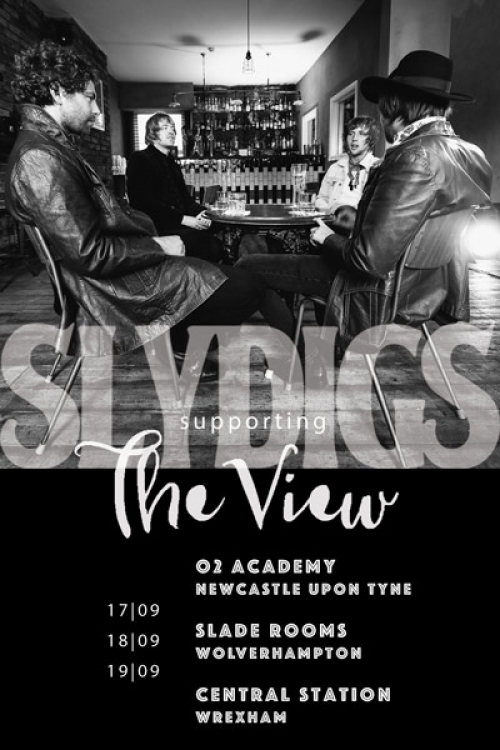 The band have just been confirmed to support The View on 3 dates of their Ropewalk Tour next week. Tickets are available now. 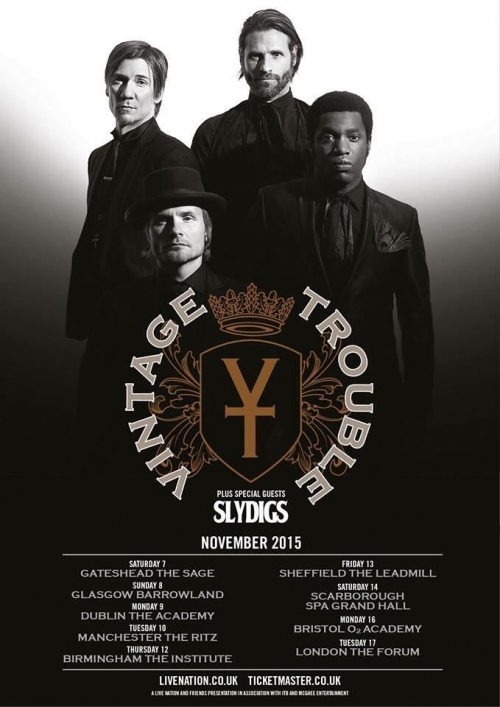 "It's with great pleasure that we can finally announce our main support tour supporting the great Vintage Trouble this November on all of their UK tour dates - tickets go on sale 11th September at 9am... see you all soon x SD"
Straight from the Support tour with The Who and two raucously received London gigs Supporting Ocean Colour Scene's Steve Craddock, Slydigs play their first/only confirmed North of England show of the year (Since the MEN Arena w/The Who) at this year's FarOut Festival on 12th September 2015. 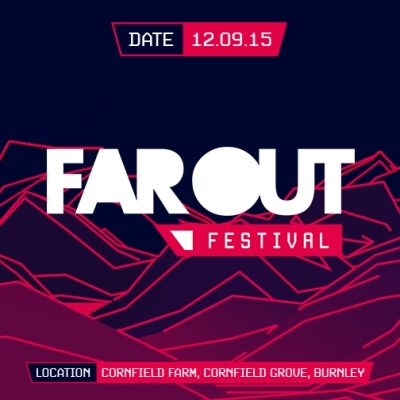 Tickets are available and ON SALE here. It is with great pleasure that we can announce our track 'Light The Fuse' has been chosen to appear in the new Rock Band 4 - E3's Award Winning Music Game coming out this October! The song will be featured alongside the likes of: The Killers, The Who, Jack White, Queens Of The Stone Age, Elvis Presley, The Black Keys and Fleetwood Mac just to name a few. To coincide with the game's release we will also be releasing 'Light The Fuse' as a single which will be available to download soon (release date TBC). 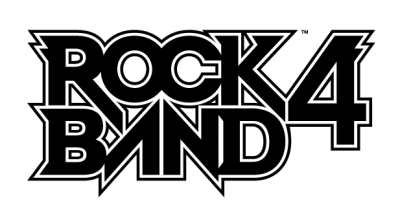 You can pre-order Rock Band 4 now! 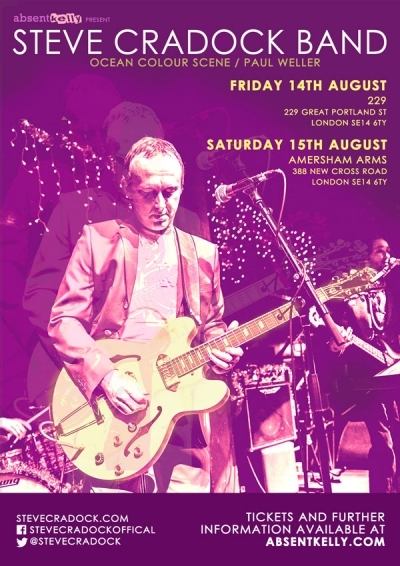 The band will be supporting the awesome Steve Cradock band on two dates in London in August. Friday 14th at 229 and Saturday 15th at Amersham Arms. For more details head to absentkelly.com or you can buy tickets from here. 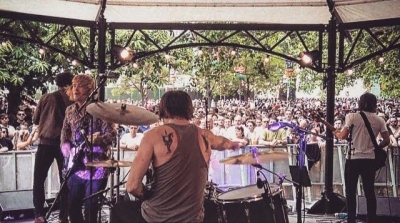 The response from Slydigs performance at British Summer Time Festival at Hyde Park Supporting The Who has been utterly monumental! The Band finished up a 30 Minute set to a packed out crowd. The boys are currently in the studio this month working on new material but x 2 London Dates in August will be announced shortly so keep your eyes peeled. The band are all set to play British Summer Time Festival in Hyde Park this Friday! 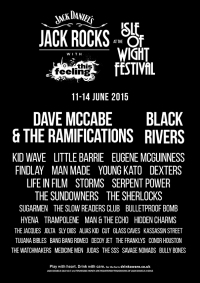 The band will play the Jack Rocks stage in association with This Feeling. The festival runs 11th - 14 June. For more information head to the This Feeling website or click to buy tickets. Slydigs have been confirmed to play the British Summer Time Festival at Hyde Park, alongside The Who, Paul Weller, Johnny Marr and many more. The band will play on Friday 26th June. For tickets and information please go to the official BST festival website. A huge thank you to everyone who came to see us and to every single member of the crew on The Who tour. We had an unbelievable time. We couldn't have asked for a better reception. 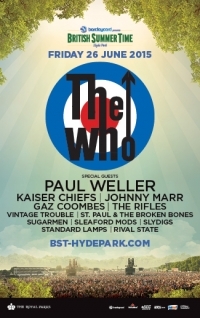 Thankfully we will be the support for The Who on the rescheduled dates in March (22nd & 23rd) at the O2 so see you there! And last but not least we wish Roger a swift recovery; seeing those boys strut their stuff from the side of the stage has been a honour and a true inspiration! Peace & love over Christmas and don't forget to buy a t-shirt and a CD!